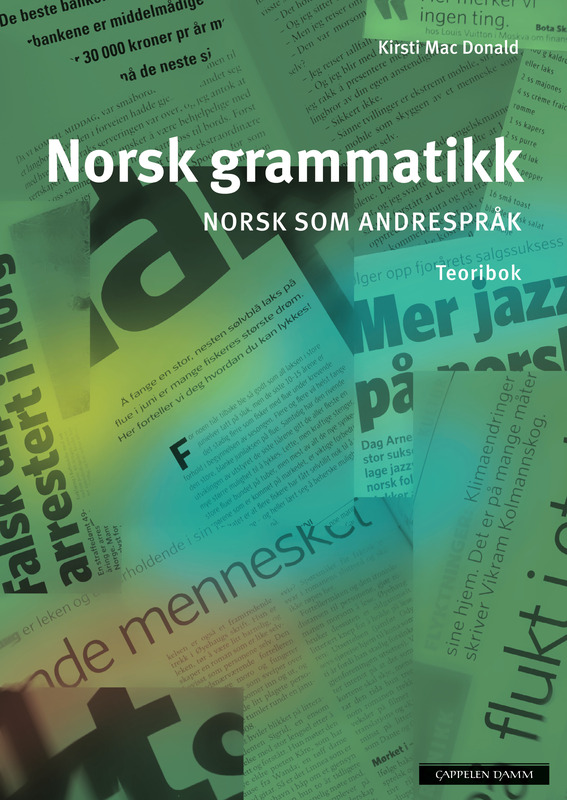 Grammar B1-2 continues from our Grammar B1-1 course and covers Chapters 7 - 12 of the book "Norsk grammatikk - norsk som andrespråk". You need to have advanced knowledge of Norwegian or be at the B1 level according to the Common European Framework of Reference for Languages (CEFR). You can easily combine a grammar course with a standard or intensive Norwegian course. The sessions consist of theoretical and practical parts. You will work with exercises both individually and in groups, and concentrate on what may be difficult for non-native Norwegian speakers. You will receive a substantial amount of homework. You will review the following topics: adverbs, prepositions, conjunctions and subjunctions, paragraphs, and all types of sentences. After completing the course, you will be able to understand and create more complex sentences. 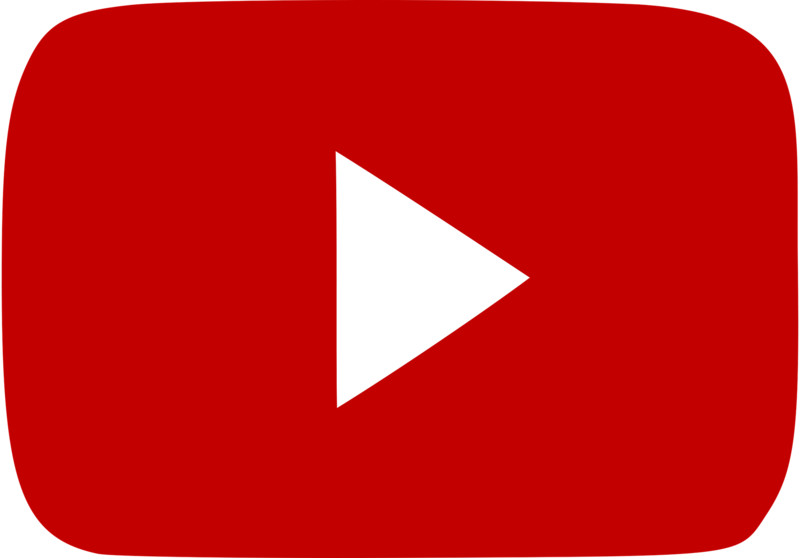 You will understand Norwegian punctuation rules, and be able to vary both your written and spoken language thanks to your increased knowledge of Norwegian grammar. This course is at level B1 based on the language levels as described in the Common European Framework of Reference for Languages (CEFR). Grammar course level B1-2 covers chapter 7 until 12 from the book «Norsk grammatikk - Norsk som andrespråk». Each course is eight weeks long (8 sessions). Sessions are held once a week. Each session consists of 3 lesson hours and the course consists of 24 lesson hours in total. Each lesson hour lasts 45 minutes. The use of the textbook and workbook is mandatory. The books are not included in the price. You can buy the books at Alfaskolen or at most bookstores. You will use other material provided by your teacher. You will be given homework based on the text- and workbook that is used on the course.